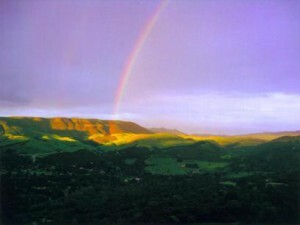 Carmel Valley 92130 is one of San Diego’s most sought-after master planned communities. Its estimated 2006 population of 42,000 enjoy a superb location that is roughly bounded by Del Mar to the east and west, the Rancho Bernardo area to the east and Torrey Hills to the south. 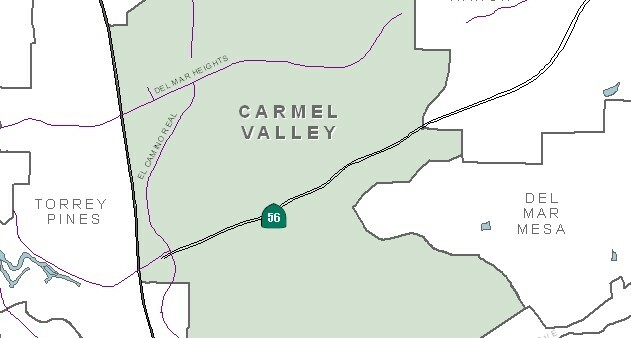 Freeway access is simple with I-5 running along Carmel Valley’s western border and the new Highway 56 intersecting Carmel Valley through the middle. As in much of North San Diego County, Carmel Valley has an overlay of different school districts. In northern Carmel Valley, elementary schools are governed by the Solana Beach School District (K-6), while the southern end of the community fall under the Del Mar School District K-6). The San Dieguito Union High School District oversees both the middle and high schools throughout Carmel Valley. Based on information from California Regional Multiple Listing Service, Inc. as of April 22, 2019 00:49 and/or other sources. All data, including all measurements and calculations of area, is obtained from various sources and has not been, and will not be, verified by broker or MLS. All information should be independently reviewed and verified for accuracy. Properties may or may not be listed by the office/agent presenting the information.